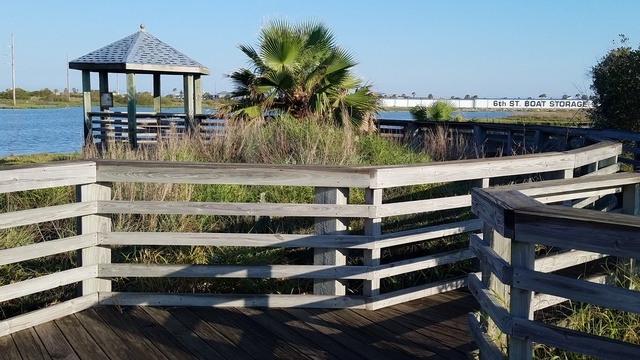 Built by Texas Department of Transportation and deeded to the City of Port Aransas, the SH 361 Wetland Park is about one-half mile south of Avenue G, across the street from the US Post Office. 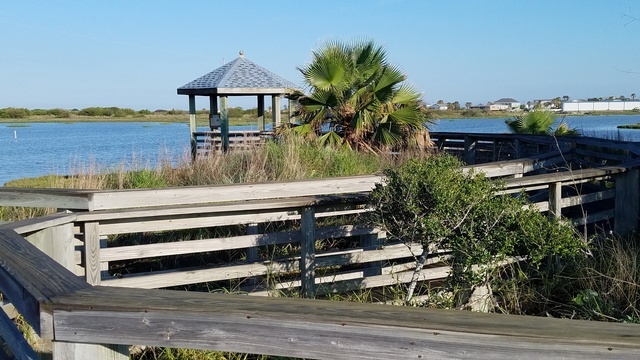 It, too, has a raised wheelchair accessible boardwalk that leads to a gazebo overlooking the tidal flats, home to many water birds and cranes. 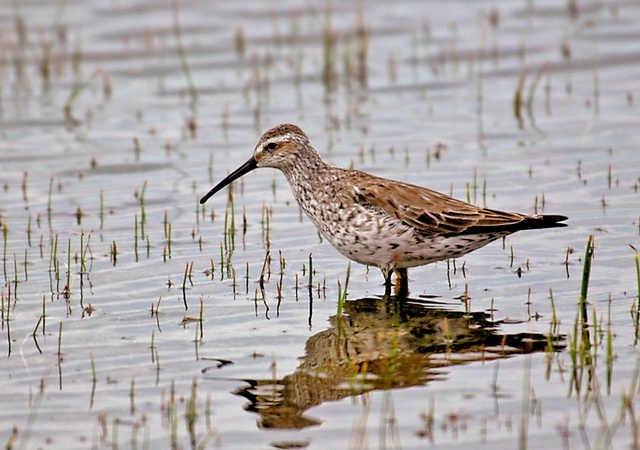 In 2006 the Texas Parks and Wildlife magazine article named Port Aansas birding boardwalks #1 in Texas.